Today Ofgem, the energy regulator, issued a provisional order on Solarplicity banning the company from taking on new customers for three months unless there are significant improvements to its customer service. The decision was taken after an “unacceptably high proportion” of customer service calls were abandoned between March 2018 and September 2018, exacerbated by long call waiting times. While the ban stands to be lifted if improvements are seen, the company remains under threat and the ban can be extended should consumer experiences remain poor. Mary Starks, executive director of consumers and markets at Ofgem, said the decision had been taken to protect Solarplicity’s customers from “experiencing further detriment”. “Solarplicity must get its house in order and provide a level of service that its customers expect. If not, Ofgem will take the necessary steps to ensure customers are further protected and will take the relevant action needed to do this, which may result in its licence being revoked,” she said. But in response to the decision, Solarplicity has reiterated that the provisional order does not cover its community energy scheme which includes the deployment of rooftop solar in collaboration with social housing landlords. “This means we can continue rolling out this offer, which is second to none in fighting fuel poverty for thousands of customers and challenging the dominant UK energy firms,” a company spokesperson said. 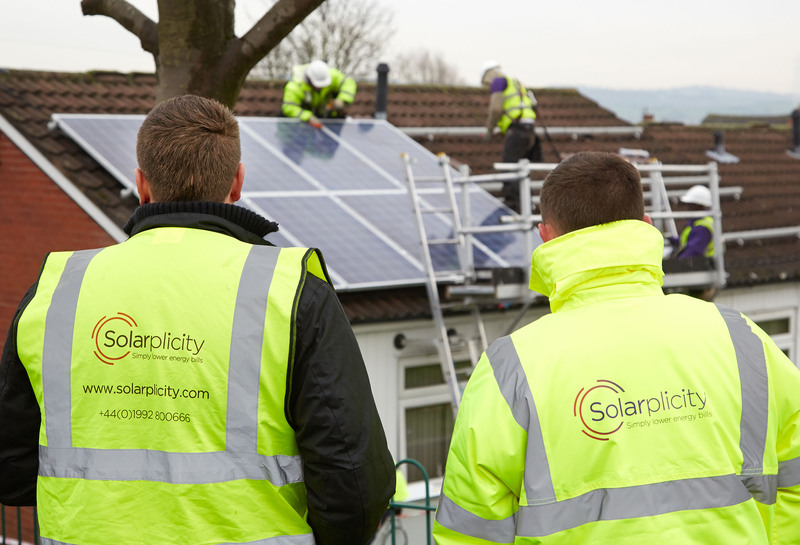 Solarplicity first entered the UK supply market in mid-2017, acquiring independent energy supplier Lo CO2 as part of a wider strategy to install rooftop solar on social housing. The scheme, which in September 2017 raised £160 million in finance in a bid to unlock a total of £1 billion, involves installing rooftop solar and other energy efficiency on the houses of social housing tenants, providing them with discounted power. Following a successful pilot in Stoke-on-Trent, in December last year Solarplicity confirmed that it would be expanding the scheme into further territories and new markets.